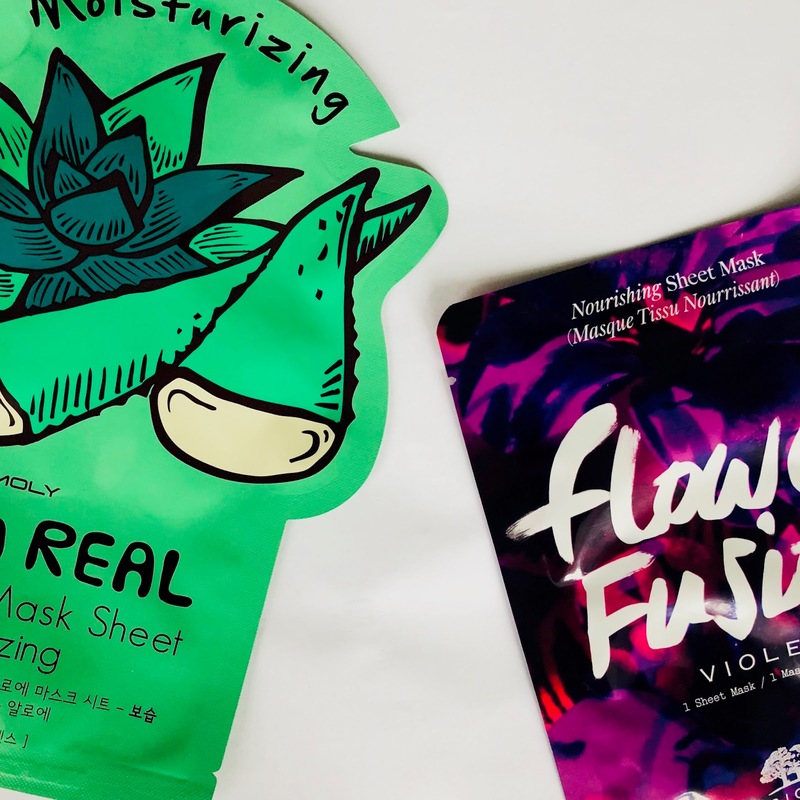 Sheet masks are a big trend recently. They’re not something new but I never hopped onto the band wagon until now. For some reason I got a major urge to buy them and that’s what I’ve been doing! They’re sold everywhere - boots, Superdrug, beauty bay, TKmaxx so they’re so easy to get ahold of. I got a tony moly one in TKMaxx & the origins one in the origins shop in York. I can’t wait to get more and try different brands. They are so easy to use! Place on your face & relax for the next half hour. They’re good to use on flights, just as a pamper or you can even get ones to sleep it so you really can’t go wrong because once you’ve used it, you bin it. The only downside is they’re not many to help problematic skin which I suffer with. That’s really why I always stuck with clay masks but as my skin is getting better it’s nice to try new things for my skin. Skincare is one of my favourite things and branching out to liking / using sheet masks now is gonna give me more variety and help my skin! I can’t wait to use them more. 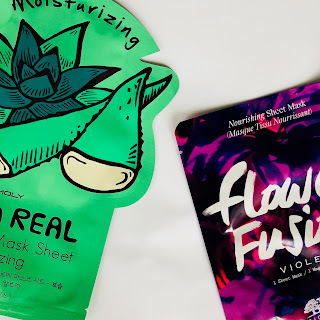 I’ve never got round to using a sheet mask but think I’ll have to give one a go, they sound good! I love face masks but I don't use them very much just because I don't know which ones to get. I'll just have to go shopping one day and stock up on a ton! I've not tried a mask of any kind. I have the same trouble with finding skin products that are right with my skin type.